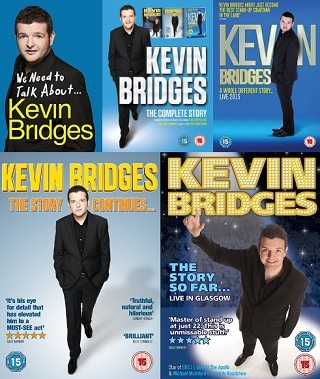 Glasgow’s finest young comic Kevin Bridges is back on the road, playing some of the biggest venues in the country. 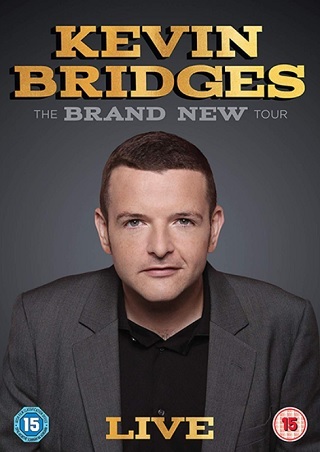 As well as a run at the legendary Hammersmith Apollo and big arena dates in Sheffield, Cardiff and Belfast, he’ll be playing a colossal seventeen dates at the SSE Hydro in his hometown, entertaining around eleven thousand people every night. While all this might have helped him grow as a person, Bridges was never going to stay away from comedy for long. “I realised I just sort of missed it. I suppose. I would get like ideas for stand-up again. And I thought I’d try it out onstage, I never even told my agent or anything, I just booked in some gigs in London. And then I suddenly started realizing this is actually quite good material.” That’s when he realised it was time for another tour. That’s not to say he wouldn’t be interested in the right project in the future, but he won’t do it for the sake of it. “People are always asking but I just want to do something good. I quite enjoyed the documentary I did on the Scottish independence referendum. I thought that was kind of decent and I would have watched that myself.” But he finds it hard giving up material to television that he could otherwise be doing onstage. 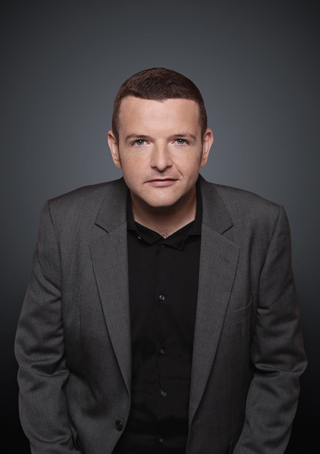 “Any ideas I have, I always just go, that’s for stand-up,” he explains.